MVTec Software GmbH has launched the new version 18.11 of its standard software Halcon. It offers new and expanded options for embedded vision as well as updated USB3 Vision interfaces. In addition, core technologies will be further improved. For developers, the new version provides helpful innovations and valuable new features in Halcon’s integrated development environment HDevelop. The new Halcon 18.11 release comes in two editions: Steady and Progress. While the latter is available as a subscription with a six-month release cycle, the Steady edition—as successor of Halcon 13—is offered for regular purchase. 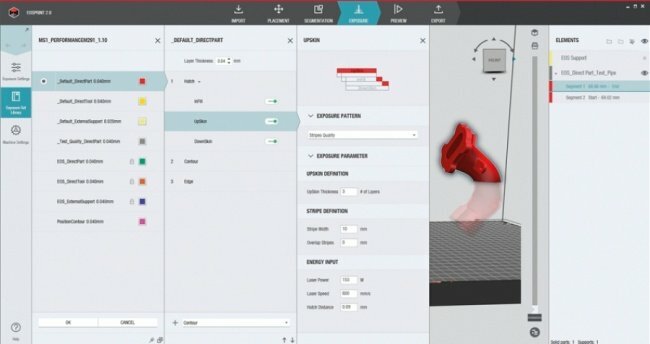 EOSprint 2.0 by EOS is a software for additive manufacturing systems. Features include application-specific parameter optimisation allowing for easier part optimisation. 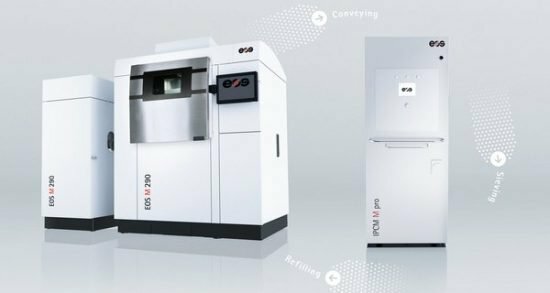 The IPCM M pro by EOS is a material handling module for the company’s additive manufacturing (AM) printers. It is equipped with a process chamber door with coupling points to connect with the module and material containers. 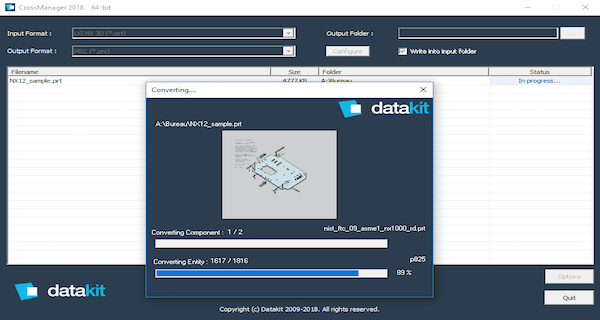 Datakit’s new version of CrossManager, CrossCad/Plg and CrossCad/Ware adds several improvements to Datakit’s interfaces.